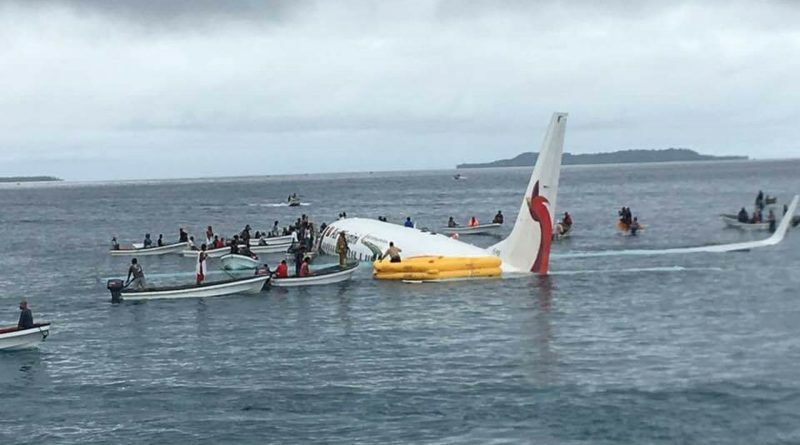 In a period where national flag carrier Air Niugini has been in the news for the wrong reasons, a more positive achievement for the airline, with PX successfully landing a Fokker 70 aircraft at Aropa Airport, Bougainville. 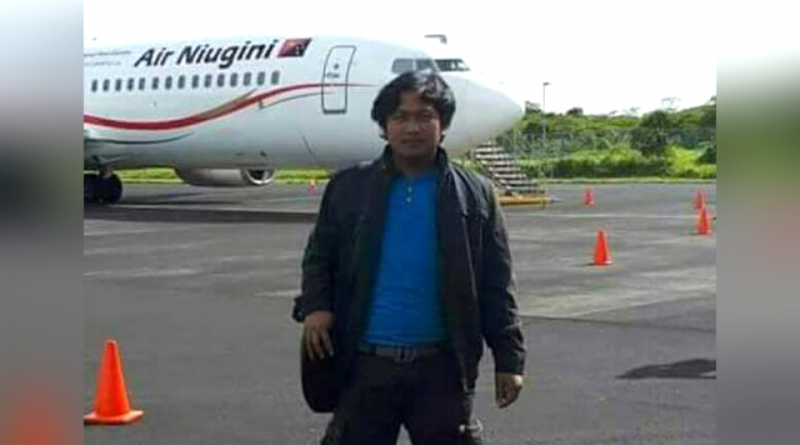 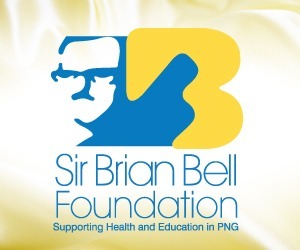 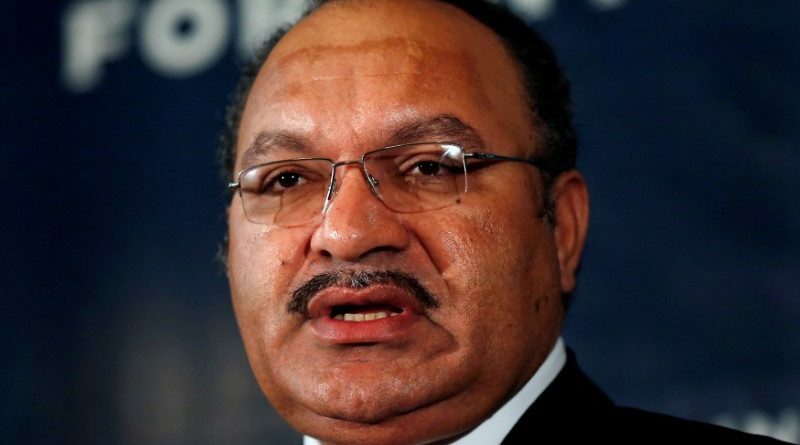 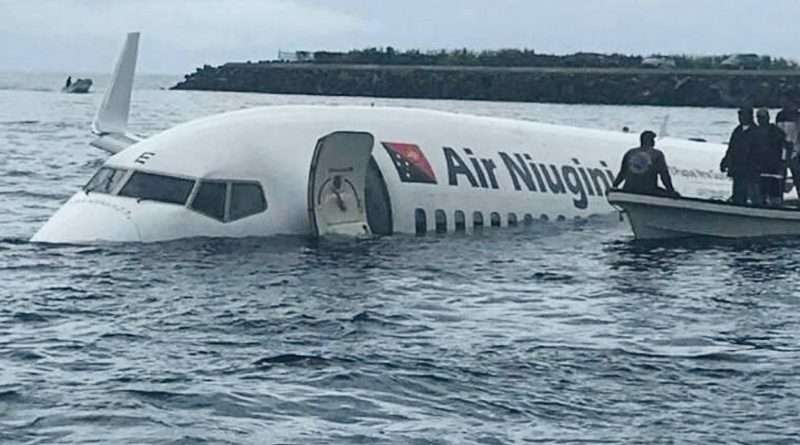 The cockpit voice recorder from the sunken Air Niugini Boeing 737 is now at the PNG Accident Investigation Commission Laboratory in Port Moresby. 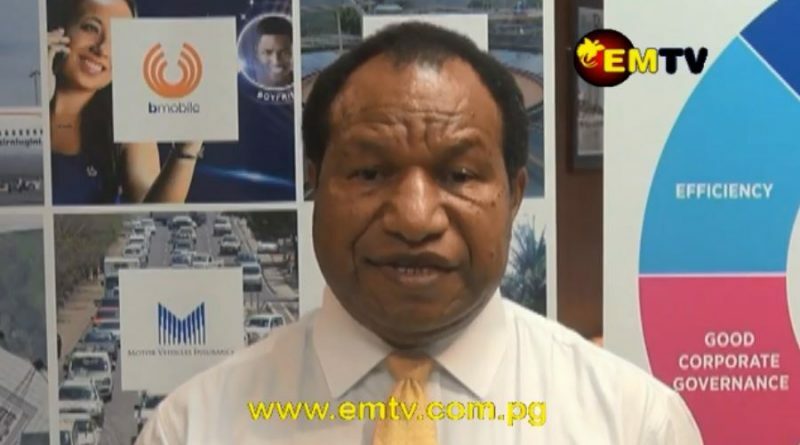 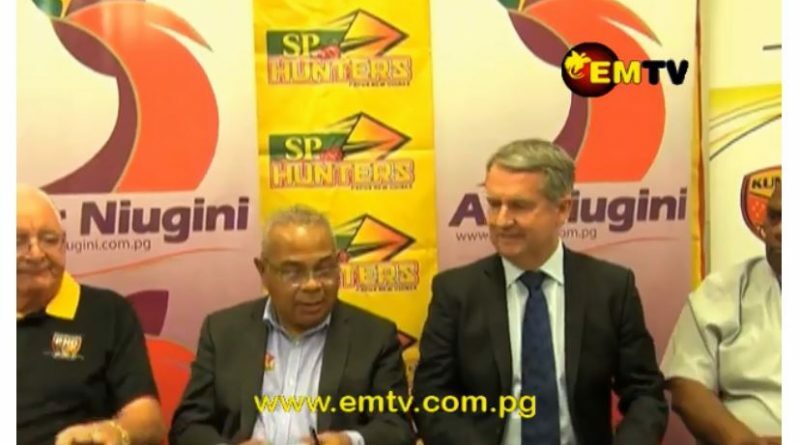 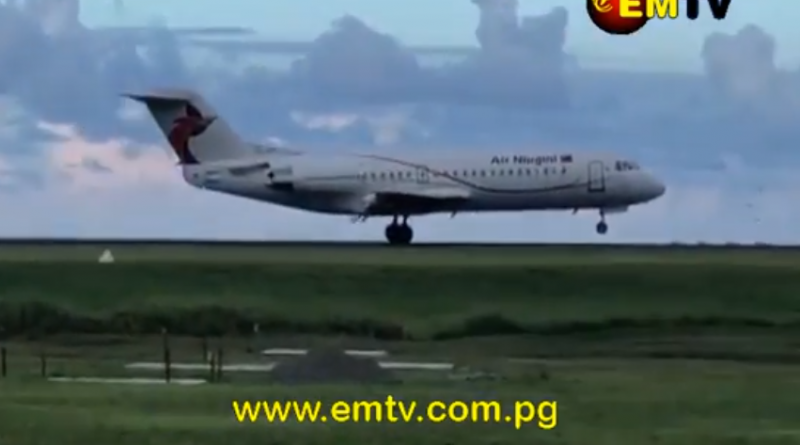 EMTV News today (04 October,2018) spoke with a survivor from the Air Niugini Chuuk Mishap landing. 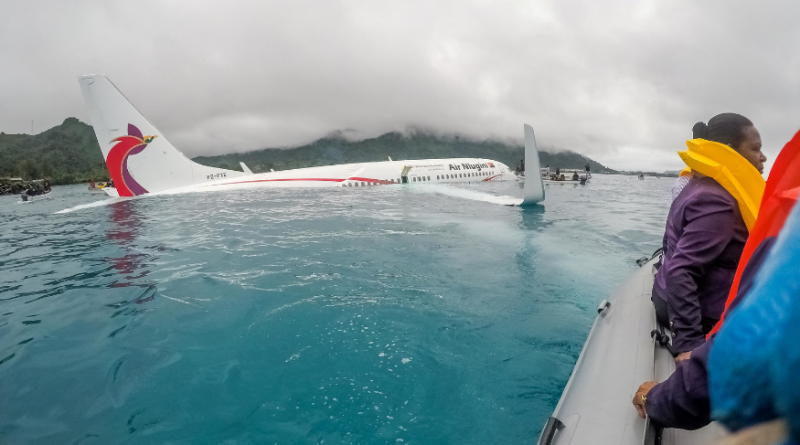 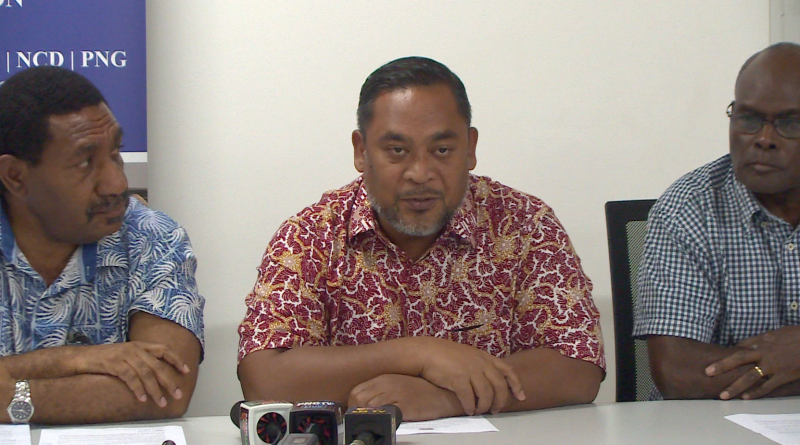 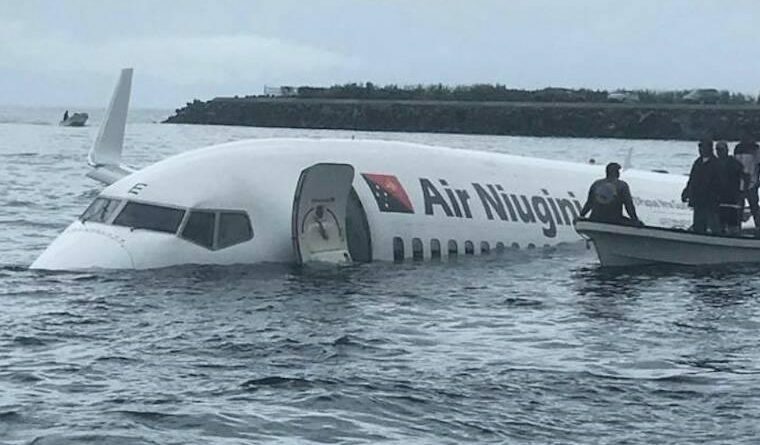 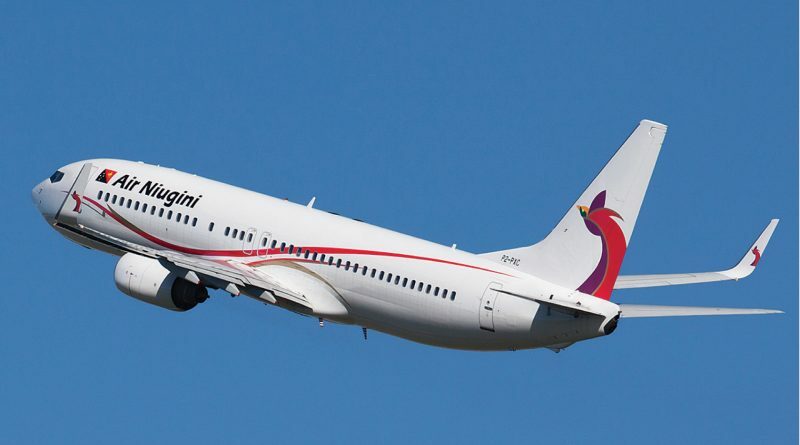 The passengers and crew on board the Air Niugini flight that crashed into the Lagoon at Chuuk, in the Federated States of Micronesia have arrived in Port Moresby at 2:30pm today (September 29, 2018). 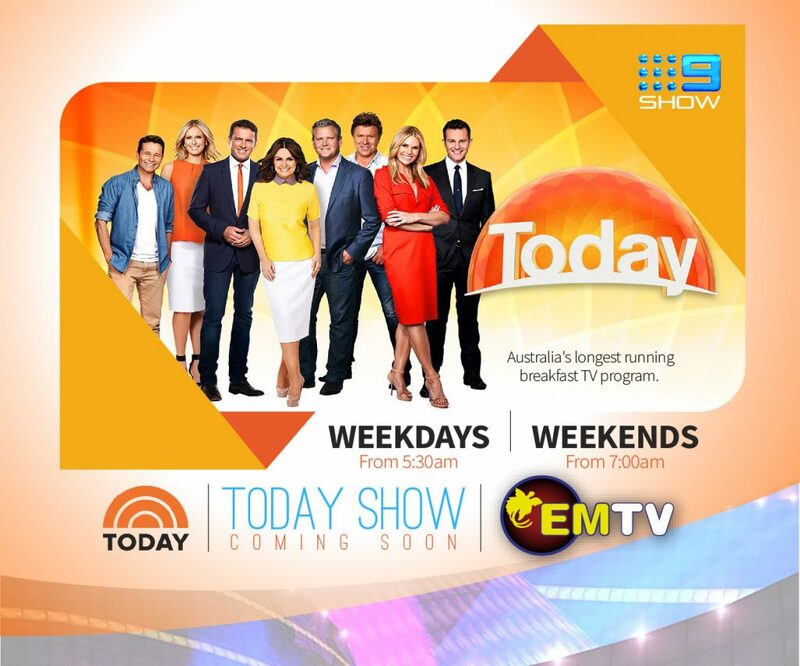 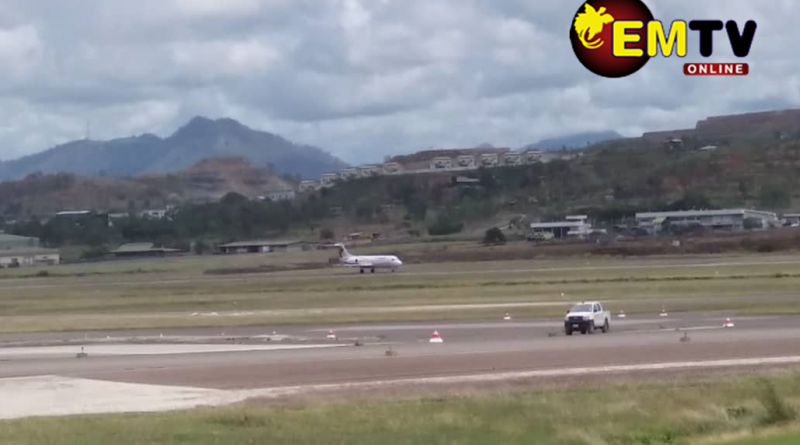 #EMTV News has received reports of an Air Niugini aircraft, which, according to local media in the Federated States of Micronesia, landed meters short from the runway.